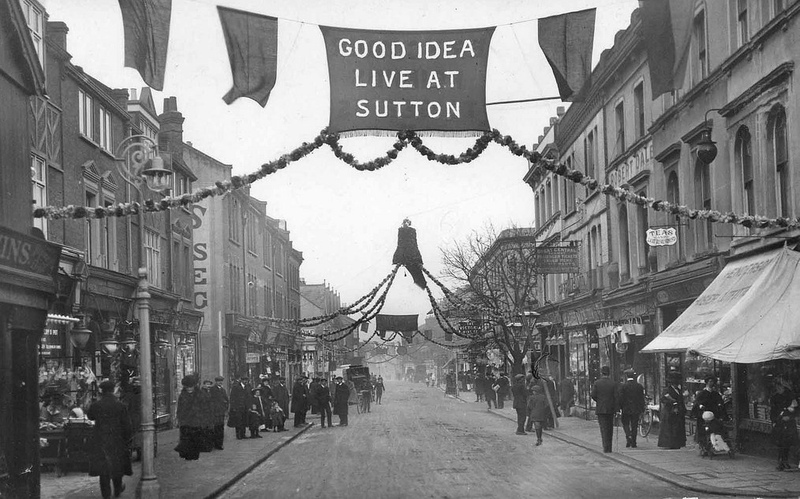 We are the Sutton Civic Society. The Society was formed on 27 September 2017 at the Robin Hood Pub on West Street, Sutton and incorporated on 7 March 2018. Following the demise in 2016 of the Sutton and Cheam Civic Society, and in view of the enormous pressures on the town of Sutton from developers and the requirements for new housing, as well as the rate at which historic buildings and heritage are being demolished, we have sought to establish a new Civic Society for the town of Sutton and its environs.